Project R. E. A. D.
Assistance League of Victor Valley is a nonprofit 501(c)(3). Your contributions are fully tax deductible. We are an all-volunteer organization, therefore your contribution is maximized. All donations stay in the High Desert, benefiting adults and children in need through our philanthropic programs. Your gifts are greatly appreciated. We are proud to have been awarded a GuideStar Exchange Platinum Seal of Transparency! Click on the GuideStar logo to review the Nonprofit Report on Assistance League of Victor Valley provided by GuideStar Exchange. Proceeds from our Thrift Shop help fund our philanthropic programs. Bring your donations of new or gently-used items to our Thrift Shop at 22021 Outer Highway 18 South, Apple Valley, CA. Stay to shop. We offer quality merchandise at affordable prices. Donations may be made to honor the memory of a loved one or celebrate significant events. We will send a card to the person or family you have chosen to honor. Gift amounts are not listed. In the 30+ years that Assistance League of Victor Valley has been a chapter, members have made a concerted effort to build Community Connections by working with Victor Valley residents, businesses, organizations, school districts, local government agencies, and by applying for grants from local and national foundations. You can donate your car, truck, van, SUV, boat, airplane, ATV, RV, trailer, motorcycle or farming equipment (almost anything with a motor). You can support Assistance League of Victor Valley while shopping on Amazon by registering on the Amazon Smile site (smile.amazon.com). 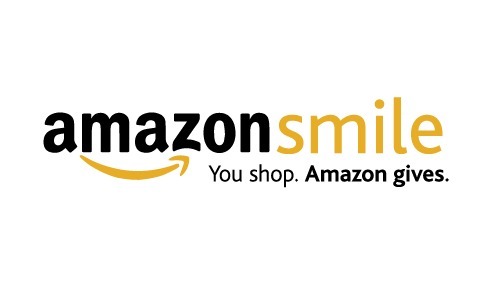 It’s easy to get started, just go to smile.amazon.com, use your Amazon.com signin and select Assistance League of Victor Valley from the dropdown box as the charity you want to support. Assistance League of Victor Valley is an all volunteer, nonprofit organization that puts caring and commitment into action through philanthropic programs in the Victor Valley community.